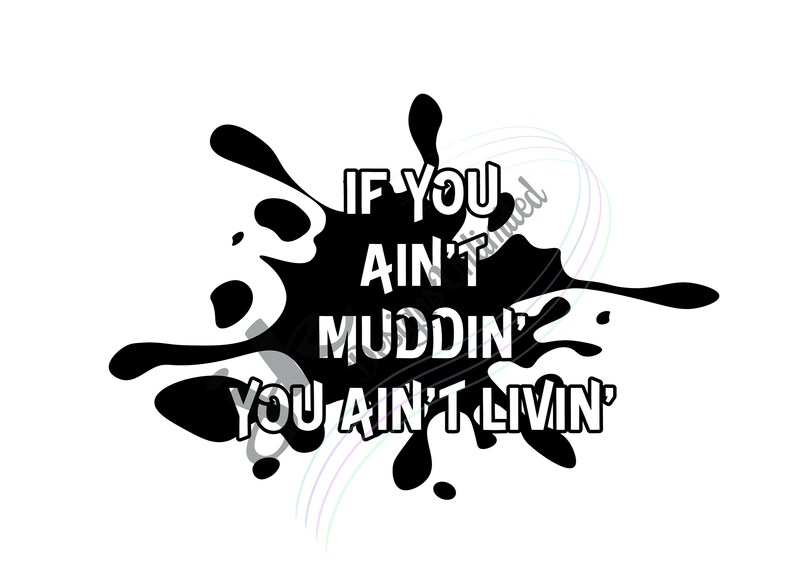 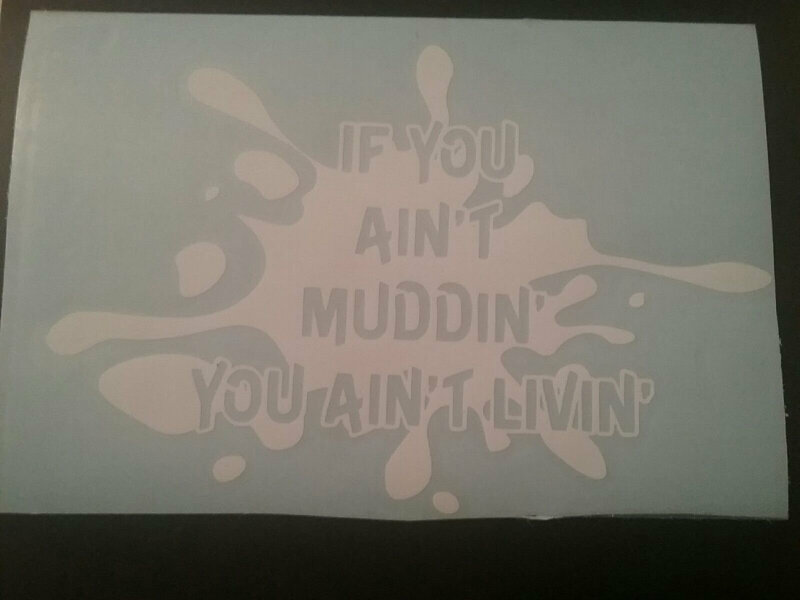 Do you love mudding down trails...or off trails :) This window decal is perfect for anyone who loves adventure. 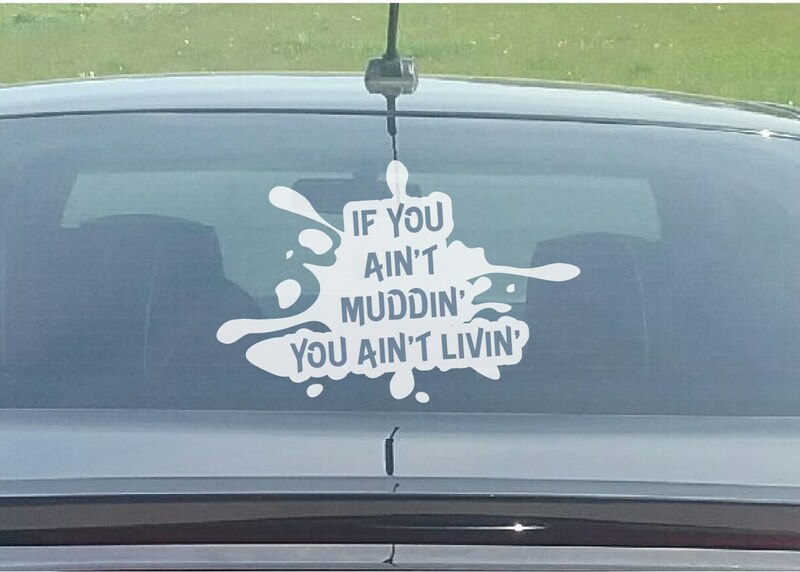 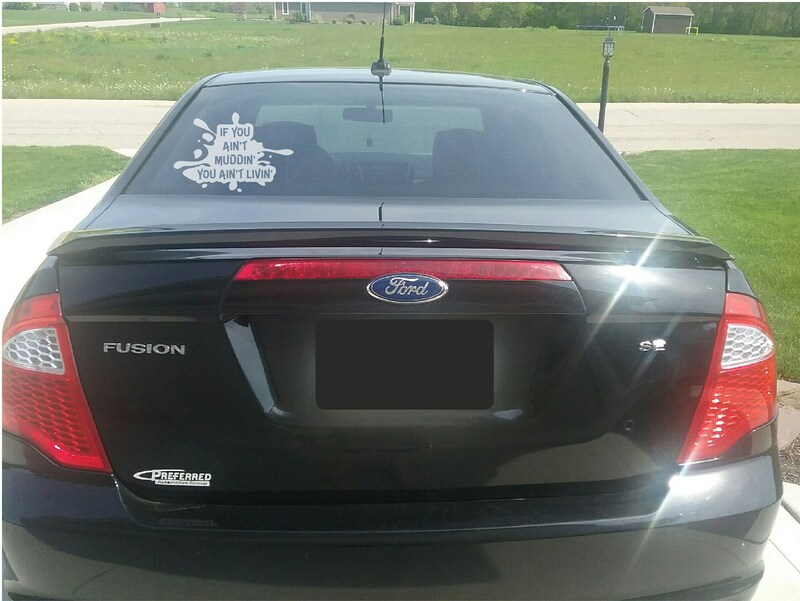 The decal can be added to any clean dry surface. 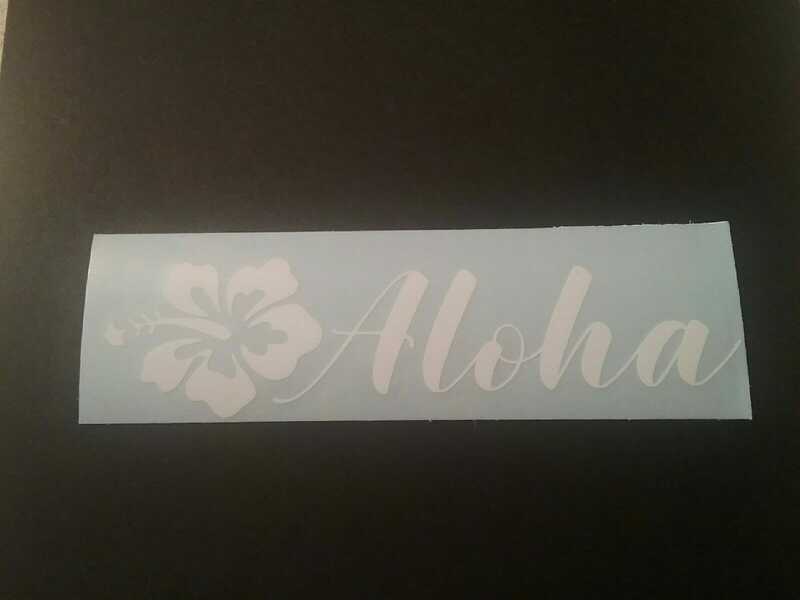 It is permanent, and not recommended for walls.